Last week there were three separate support incidents where users experienced difficulty with Drag & Drop. These were caused by something my team had not encountered before. In each case the users were dragging and dropping RPCs from Dashboard into Revit 2014 but nothing was appearing in the project. Upon troubleshooting we could not find any incorrect configurations that would account for this inability to Drag & Drop. After hours of trying to reproduce and determine the cause of this, I called in the aid of ArchVision’s Development Team (the code wizards). They quickly analyzed thousands of lines of code to discover explanations for these issues. It turns out that there were actually two separate issues that have very simple fixes. First I will explain the causes and then the simple solution. Cause # 1: Missing RPC Family Template file. 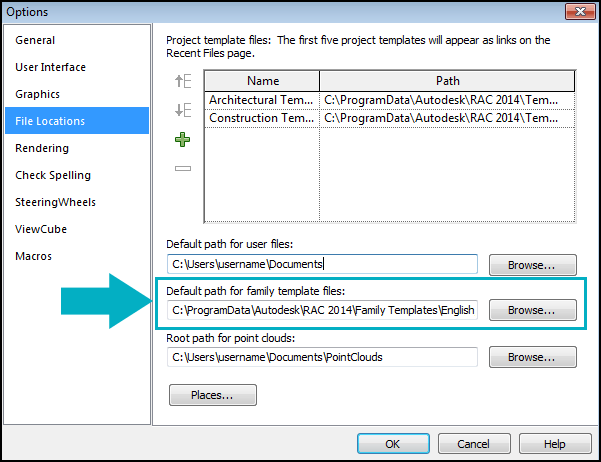 When Revit is installed a special family template folder is created in C:\ProgramData\Autodesk\RAC 2014\Family Templates\English_I (location varies slightly by Language pack). RPC Family.rft must be present inside this folder or Drag & Drop cannot be performed. The problem occurs when non-default install locations are used. Inside Revit the location of the Revit Family File path is shown by clicking on Revit–>Options–>File Locations. It will need to be unzipped for Revit to recognize it. Once in place simply restart Revit and Drag & Drop will work. Cause # 2: Language Pack Issue. 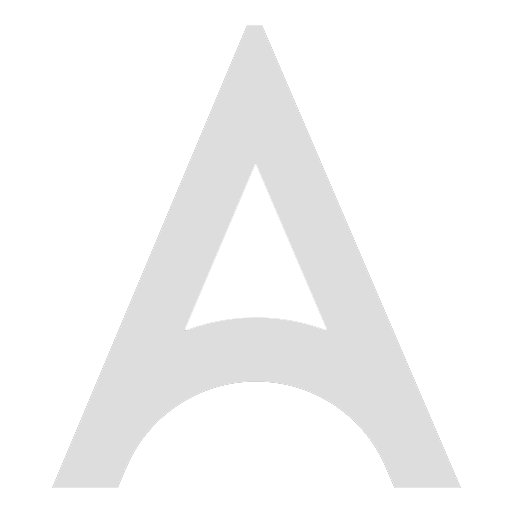 Unzip these files and extract them to C:\Program Files (x86)\ArchVision\Revit Plug-in\2014 replacing existing files of the same name. Restart Revit and Drag & Drop will work. As always, if you experience any issues at all, please contact ArchVision Customer Service at support.archvision.com.